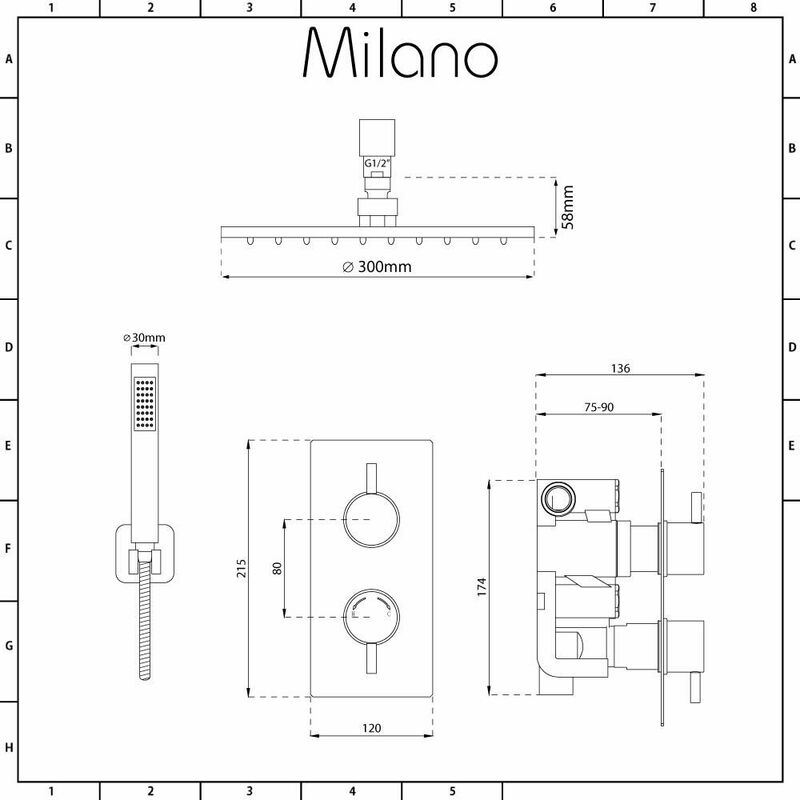 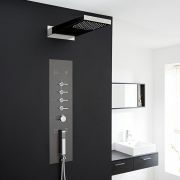 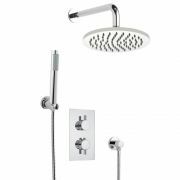 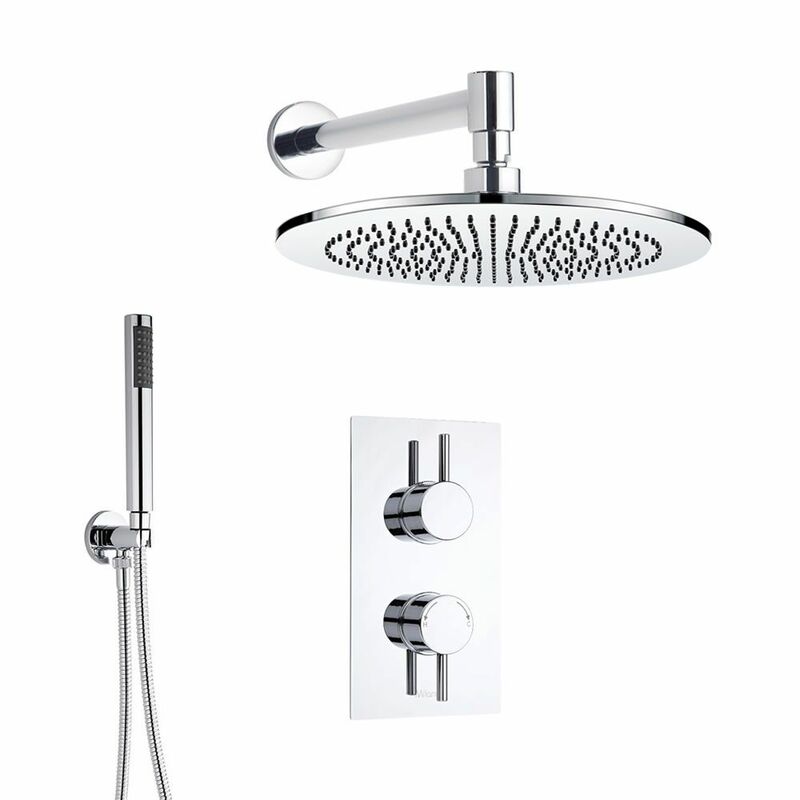 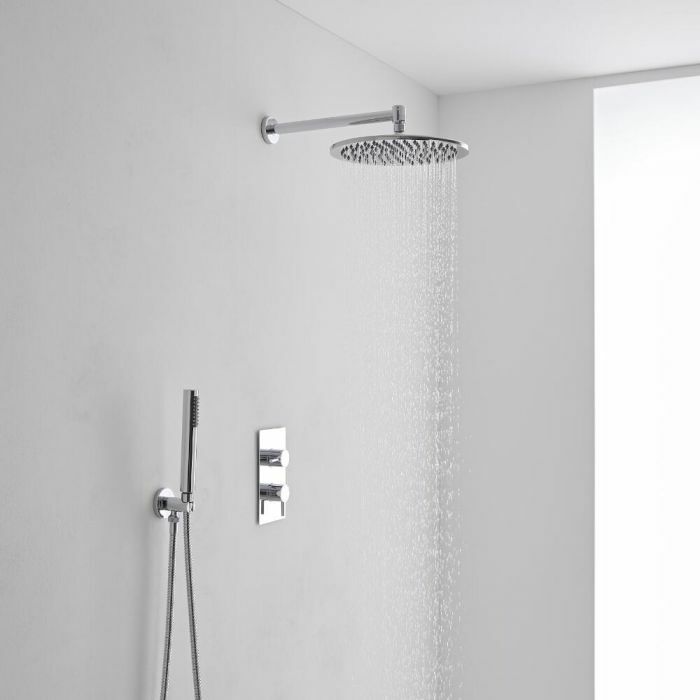 The Milano Como thermostatic shower valve comes with the 300mm round fixed shower head and arm, and the shower handset kit. 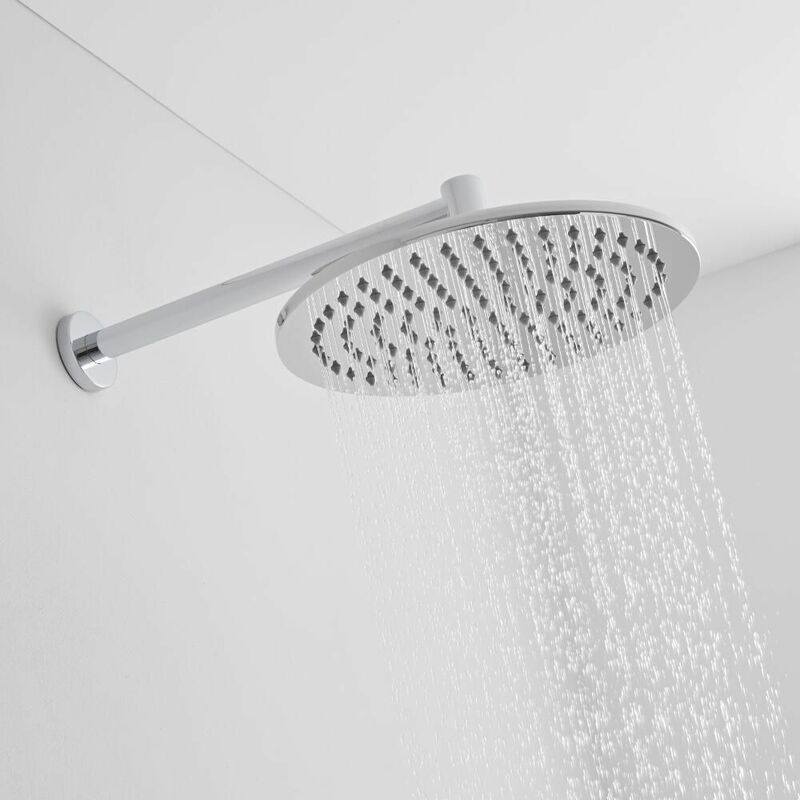 Featuring easy to clean silicone nozzles, the fixed shower head is sure to make a statement in any modern bathroom. It delivers a refreshing rainfall effect to awaken your senses. 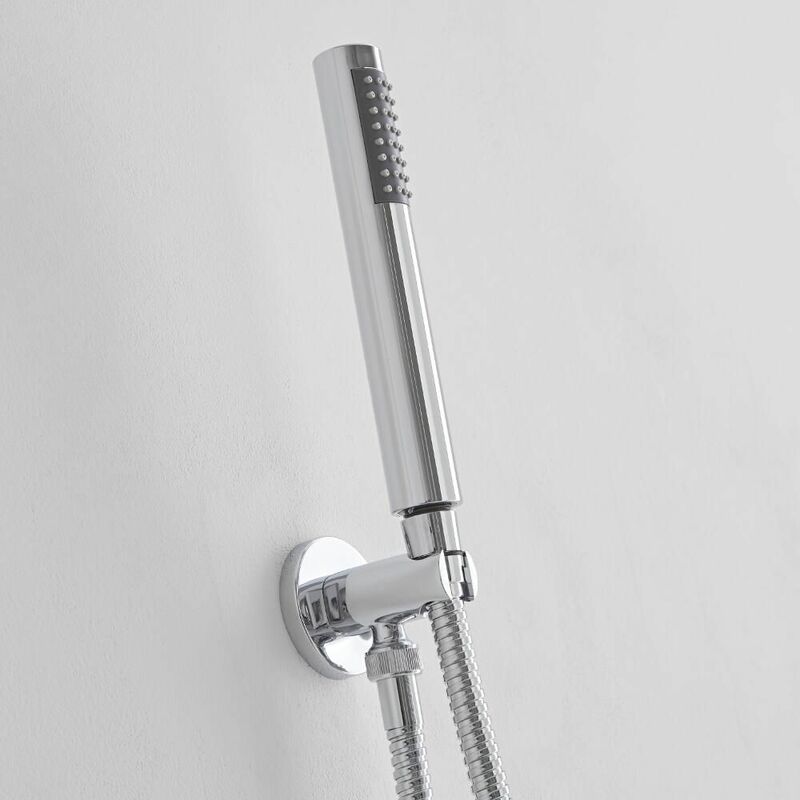 The TMV2 approved thermostatic shower valve incorporates anti-scald technology to ensure a safer showering experience. 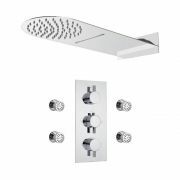 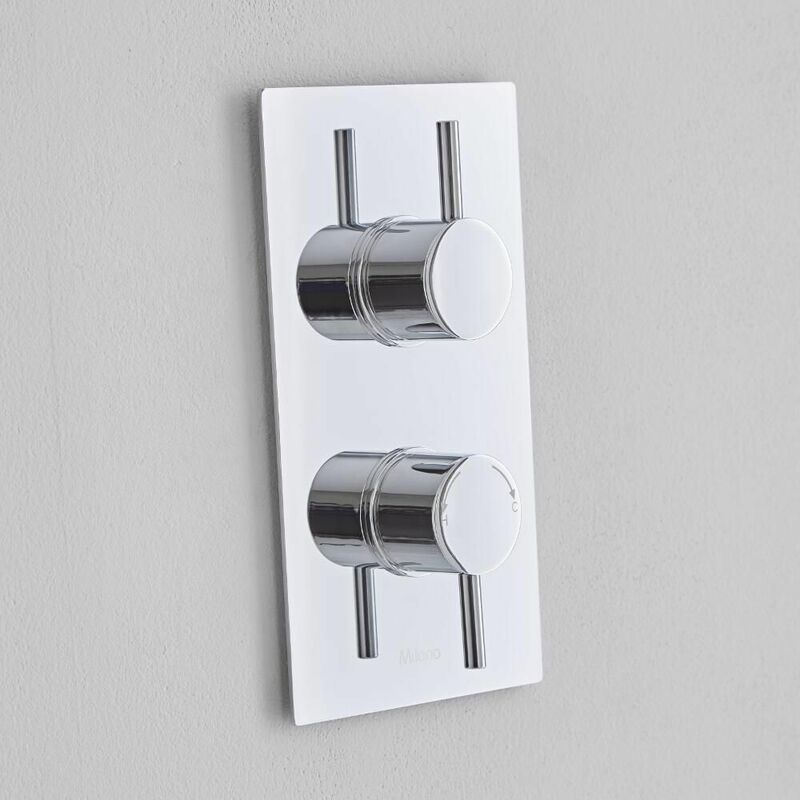 Made from solid brass, the shower valve features easy to use handles and a brilliant chrome finish that blends seamlessly in with any bathroom decor.